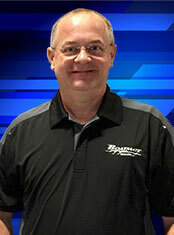 Ron Miller brings years of experience to Boatmate Trailers and has been its President since 2008. He prides himself on Lean Manufacturing and is an expert in the fields of Engineering, Production, Maintenance, and Quality. 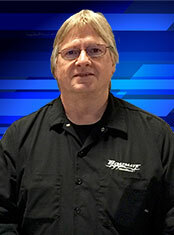 With over 20 years of experience in the automotive industry, he has been an integral part of bringing the advances which have been made in the automotive technology into our world class production facility in Maryville, TN. Not only is he an expert in the field of manufacturing, he brings a true sense of teamwork to the organization and has built a world class team to not only build the best but create a work environment that all would enjoy. When he is not making the world's best trailer, you can catch him surfing on the lake with his family and friends in his Supra Boat!! Watch out for him on the lake, he has a true passion for surfing!!! 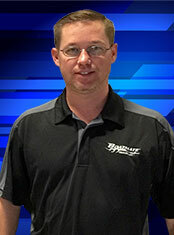 Owen Shelton has been employed by Boatmate Trailers since 2000. During his senior year of college, Owen interned with Mastercraft Boats as he wanted to follow his love for the Marine Industry. After graduating from our very own University of Tennessee, Owen went on to work at Mastercraft Boats for many years along with Yamaha Marine. He lead key engineering projects at both organizations and truly excelled in his vast knowledge, as well as, personal aspirations to continue to grow the Marine Industry. At Boatmate, he holds key roles in daily operations, is the head of engineering, and the go-to guy for just about everything. 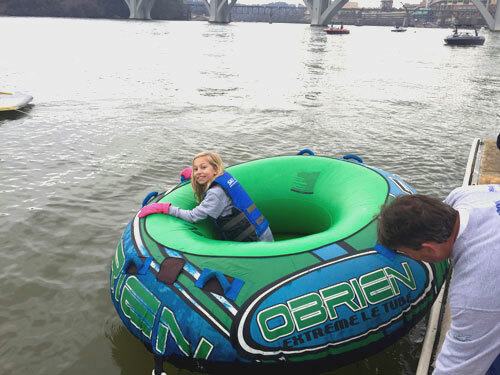 There truly isn't something that Owen Shelton can't do and he puts his heart and soul into not only the product, but to assure Boatmate remains the leader in innovation, technology and assuring our customers are happy with their product. On top of that, Owen has served on the Board of Directors of the National Association of Trailer Manufacturers (NATM) since 2012. Owen has a true love for this industry and is an avid boater as well. 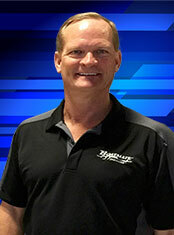 Mark Gibbs brings a wide range of experience to Boatmate and took over the role of Sales and Marketing Manager in 2011. His love for water sports dates back to when he was 5 and started skiing with his family! His passion created the desire to work in the Marine Industry at a young age and he chased that passion all the way through college. 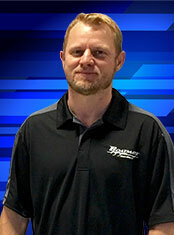 After graduating from Auburn University in Business Marketing, Mark took a position at Tigé Boats as a sales manager. He remained with the company for 7 years covering the entire Eastern Part of the US from Oklahoma East. 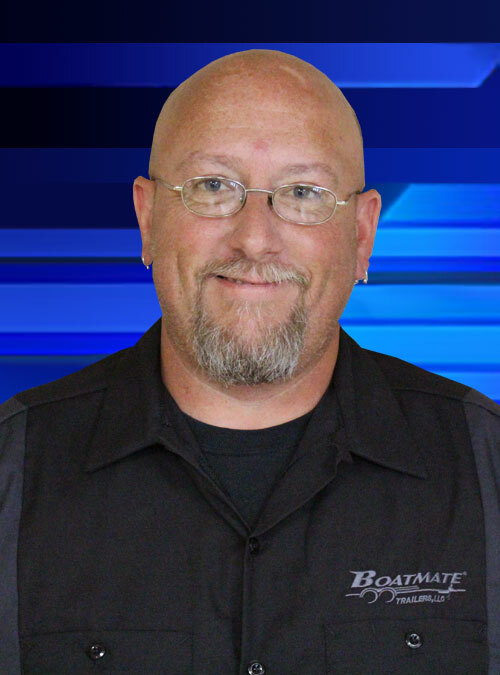 During this time, he became an expert in the field of inboard boats and created many relationships with dealers that he still holds close to his heart. Mark has a true sense of the industry and lives it on a day to day basis. 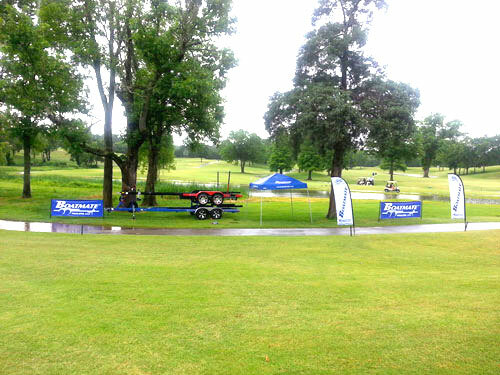 You know his true love for the industry as you can catch him at shows all over the world assuring that Boatmate and the brands that go on our trailers are supported in every possible way! As you can imagine, when he isn't traveling, you can find him out on the water in either a Nautique or Tigé Boat with his friends and family! 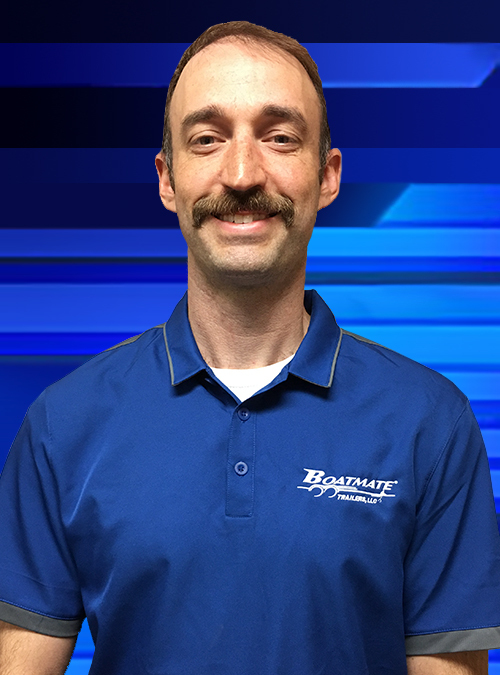 Daniel Luby has been at Boatmate Trailers since 2013 and holds many positions at Boatmate including Production Manager, Project Engineer and Director of Customer Service. Daniel's background comes from many years in the Construction Industry where he held many key roles including but not limited to Project Engineer, Project Superintendent as well as Project Manager. 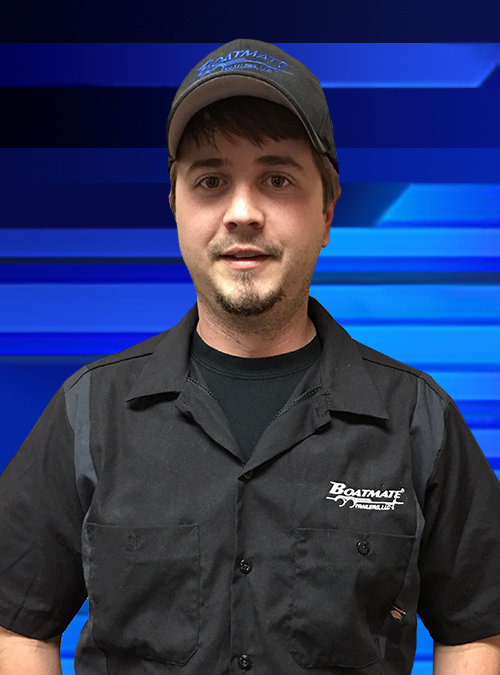 Daniel also has years of experience in construction heavy equipment and he uses that knowledge in the engineering of Boatmate Trailers. When it comes to special projects, unique designs, Daniel is a true expert. Not only will you find him on the production floor working hand and hand with our world class team, but his leadership skills are truly inspiring. He also works closely with our Customer Service Representatives to assure top notch service and assists in technical support. 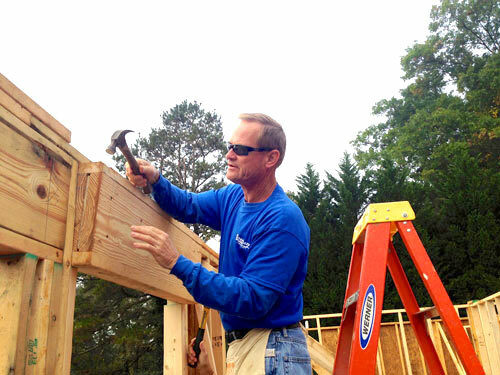 Daniel holds many hats at Boatmate and is a true asset to the organization. He is also a water sports enthusiast and in the summer, you will find him out on the water wake surfing, wakeboarding and rafting up with the watersports community here in East Tennessee. 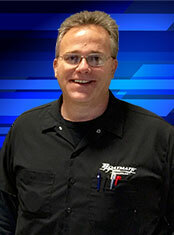 Todd Scott came to Boatmate in 2007 after spending many years employed by Denso Automotive. 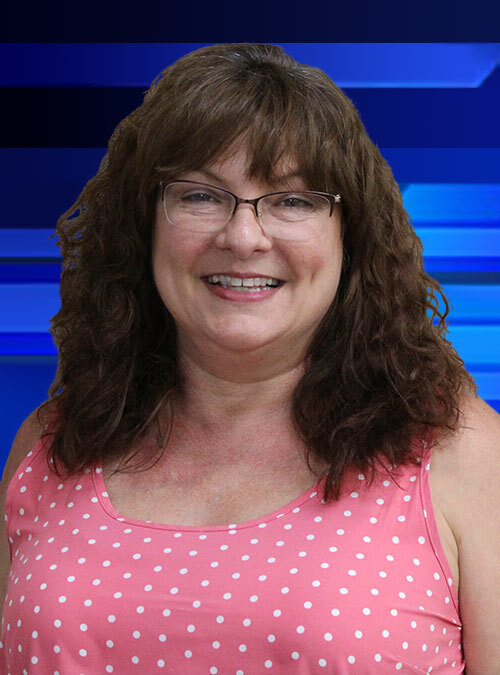 Todd has held many roles at the company including but no limited to IT, Purchasing, Customer Support and is currently the Transportation and Logistics Manager. 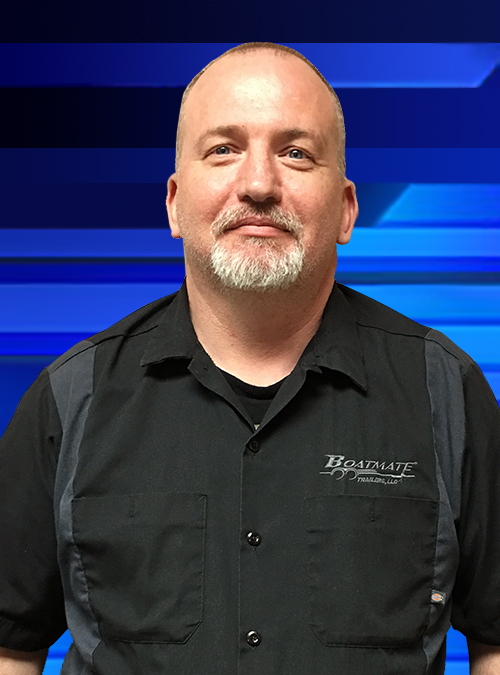 With his many years working in the automotive segment, Todd was a vital part of assisting the President of Boatmate in implementing many facets of the automotive industry in not only the production segment, but also the internal workings of purchasing and IT. Todd is a true leader and has developed a world class team of not only drivers but also specialized loaders. He has developed a unique way of stacking our product in such a manner to assure that they arrive at the dealerships with no damage and on time. He stays in communication with our dealer network in notifying them of delivery dates and assisting with logistics to ensure all of our customers have a great experience. 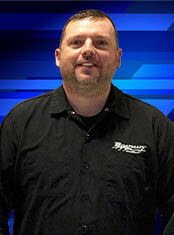 Todd is a true hobbyist as well and an avid water sports enthusiast. Not only does Todd enjoy being on the water but he loves the great outdoors. Many days, you can find him in the Great Smokey Mountains on his favorite horse, motorcycle or even mountain bike. 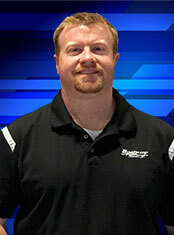 Not only is he an avid outdoorsmen but he is also a Certified Pilot as well as Certified Aviation Instructor as well. As you can imagine, Todd truly knows how to get from point A to point B and he does it in such a manner that is methodical and detailed as well! Alex Ransom has been at Boatmate Trailers since 2014 and his passion, as well as excitement for Boatmate Trailers is evident. 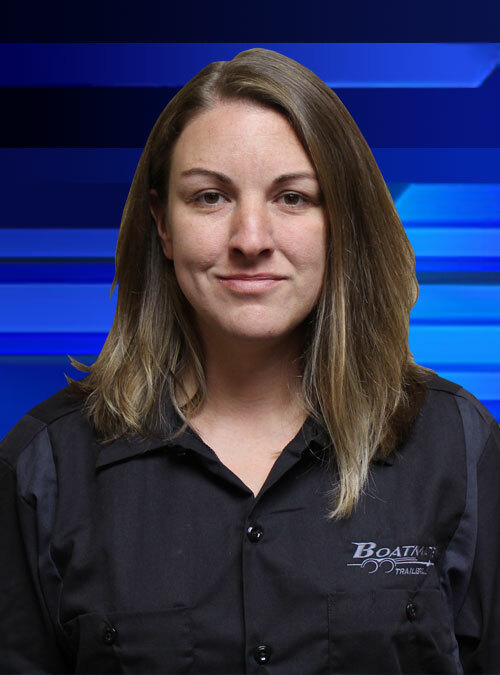 As a graduate of The University of Tennessee in the field of Mechanical Engineering Alex fits right in at Boatmate. 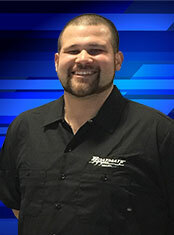 Utilizing his background in engineering and business, Alex was able to take his knowledge and apply it to our EPR System to not only overhaul the system, but to fine tune it to produce a unique system specifically designed for Boatmate Trailers. 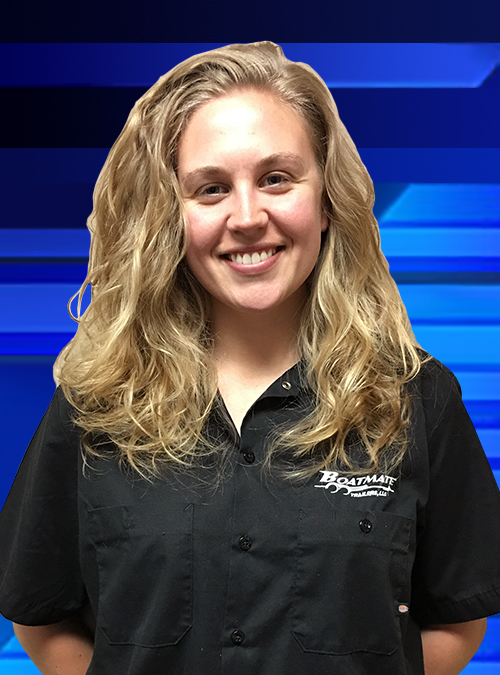 Due to our heavy customization processes, building a specific system that can have �flexibility� is a challenge and Alex works daily to ensure our systems can manage it. 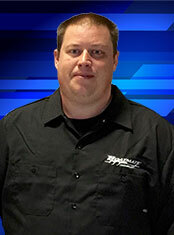 Not only are his computer skills of the absolute best, but Alex is heavy embedded in production processes and a key member of our Lean Management Team. He has brought many new ideas to the table with his recent induction to the Executive Team and is truly a crucial part of our organization. When Alex is not working at Boatmate he spends his time in the mountains hiking, rock climbing, kayaking, and as a member of the Back Country Unit Search and Rescue team operating in the Great Smoky Mountains National Park. 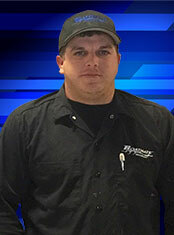 Josh Hawkins came to Boatmate in 2007 after also spending many years employed by Denso Automotive. 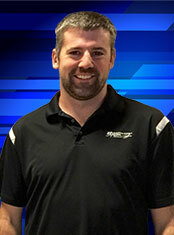 While Josh truly excelled in the automotive industry, he grew up with a passion in water sports. You can ask Josh and he will tell you about his many weekends spent at water ski tournaments with his parents and brother as a three event skier. 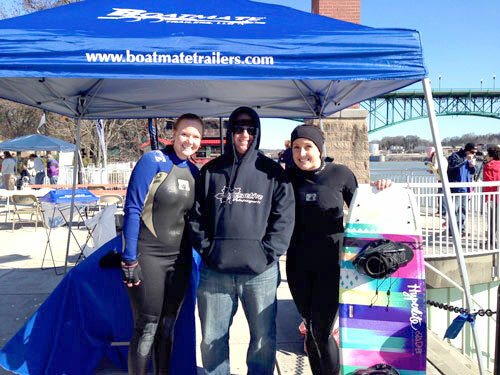 Coming on board at Boatmate was a true dream as Josh always wanted to be closer to the Watersports Community. He immediately took on the role of Production Manager and most recently moved into a new role of Environment, Health and Safety Manager. His past experience of Production Manager allowed him to quickly build one of the most successful EH&S Systems and ensure our world class associates work in the best environment possible. Josh also enjoys working closely with local organizations and motivating young people to explore the avenue of a technical trade such as welding, painting or rigging. Josh has a beautiful wife and two small boys that he enjoys spending time with in the summer on their brand new Nautique GS22. It is our Mission to exceed customers expectations with innovative, quality products and exceptional service to the marine industry. 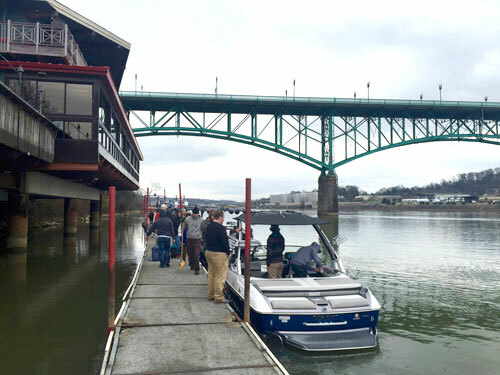 We will accomplish this by efficiently manufacturing custom boat trailers while promoting a culture where we stand behind our product and associates. We will provide a World Class product while never losing sight of our customers needs. We will always execute our Mission with integrity, honesty, and fairness to our customers, associates, and community. 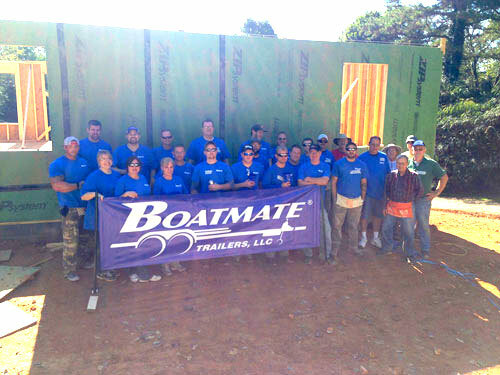 Boatmate Trailers is dedicated to building the highest quality premium boat trailers in the industry. 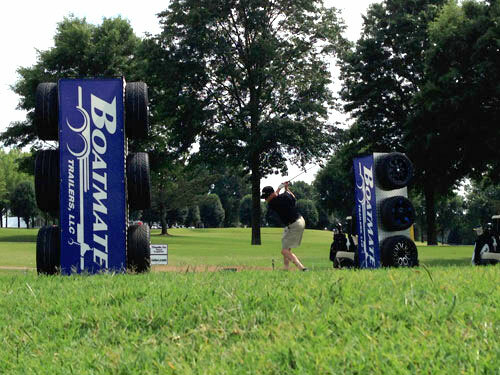 At Boatmate Trailers we push our passion to the limit to deliver more than you expect. Our innovative styling and superior construction provides a boat trailer that looks better and goes farther. 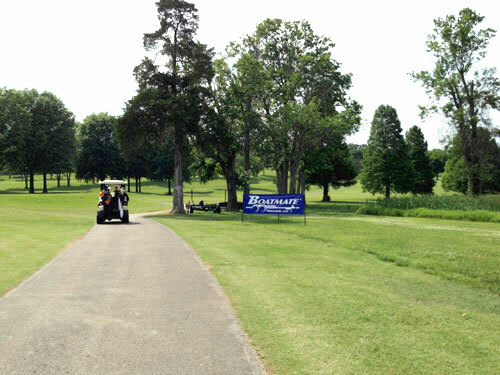 We know our customers work hard, play hard and depend on our products to give them the most out of every outing. Thats why we focus on exceeding expectations by providing a product you can trust and a knowledgeable staff to provide the quality service you deserve. Our team of dedicated professionals continues to raise the bar setting industry trends and positioning Boatmate Trailers as the market leader. We have developed a unique culture that promotes thinking outside of the box while keeping focus on continuous improvement. This focus is what enables us to provide our customers with superior products for the best value. 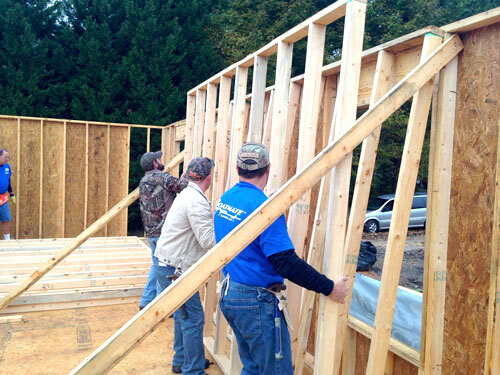 Those are only a few of the community involvement projects that we at Boatmate participate in. As you can see, we feel strongly about giving back to others and challenge each and every one to give out a helping hand for those in need!